Average used car values at BCA saw steady rises throughout 2018, reaching a new record in December while average fleet & lease values saw a double-digit increase over 2017. 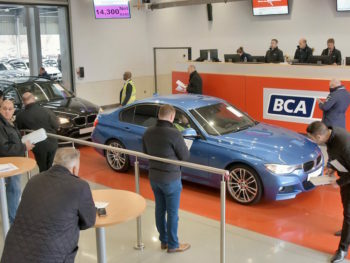 The new data shows that overall average used car values rose 2.7% (£273) year-on-year in December. Average fleet & lease values in December rose to £11,790, the third highest point on record and significantly ahead of the same period in 2017. Average values were up by £1,186 (11.2%) versus the same month last year. The retained value against original MRP (Manufacturers Retail Price) slipped by just a half a percentage point to 44.15%.